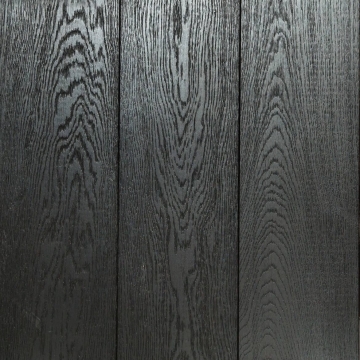 Find out more about our Custom Finishes. 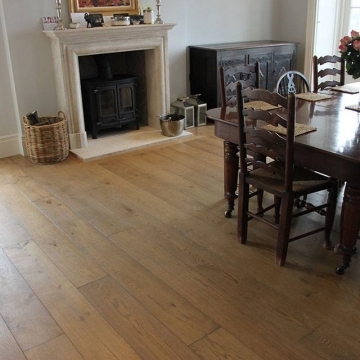 OUR GUARANTEES: 25 years on engineered planks, plus 3 years’ free maintenance – find out more. 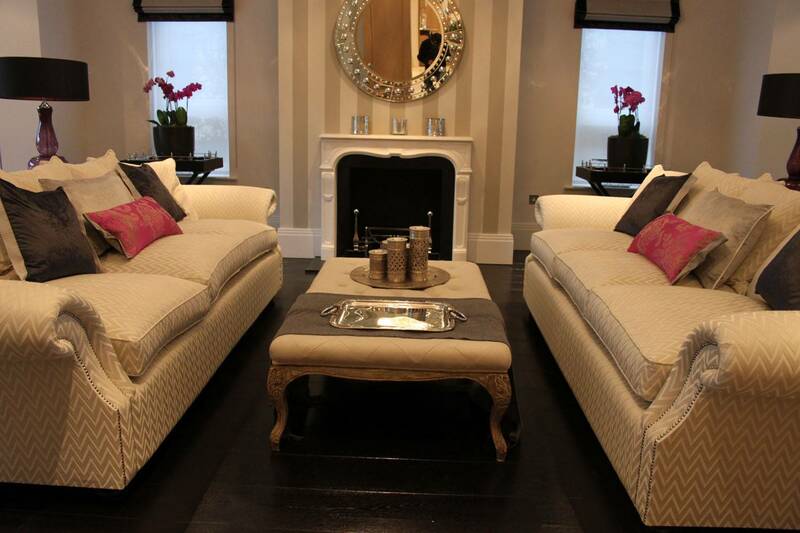 Find out more about our Custom Finishes, and How To Choose the Right Floor. 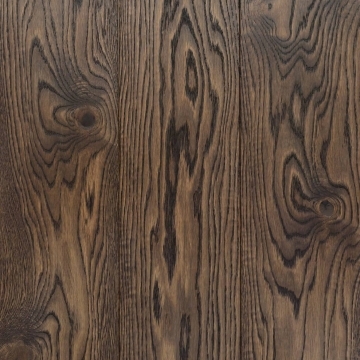 Find out more about how our Engineered Floors are made – including what an ‘engineered’ floor is – and why they are such high quality. 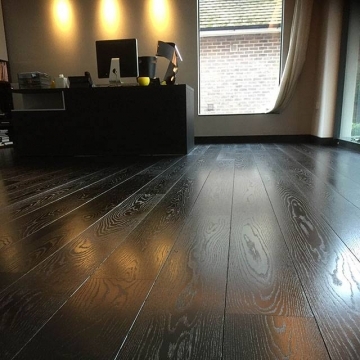 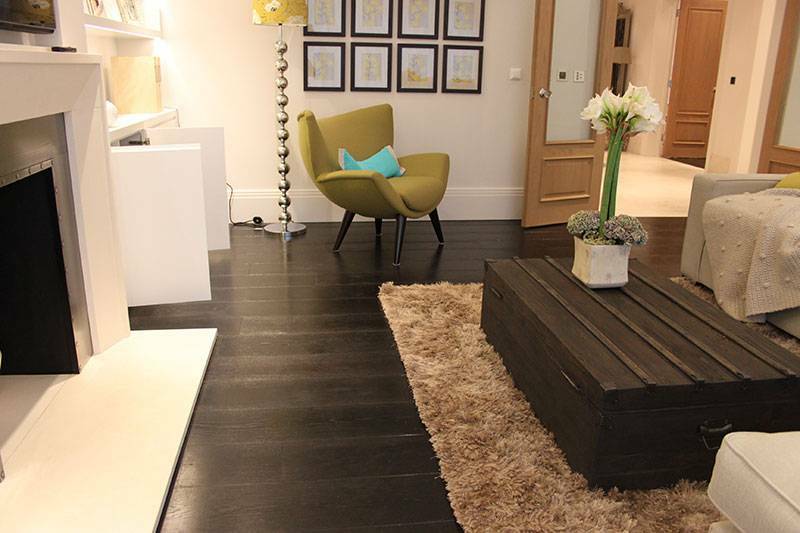 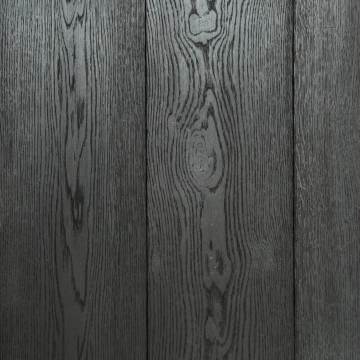 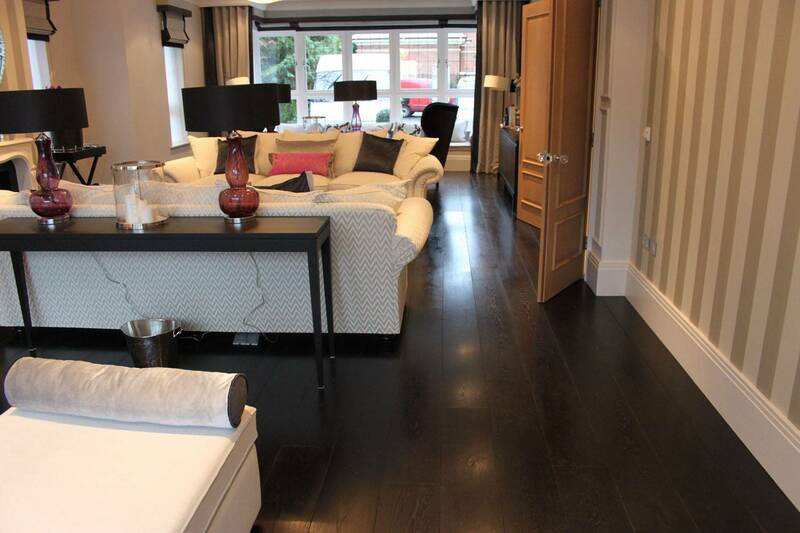 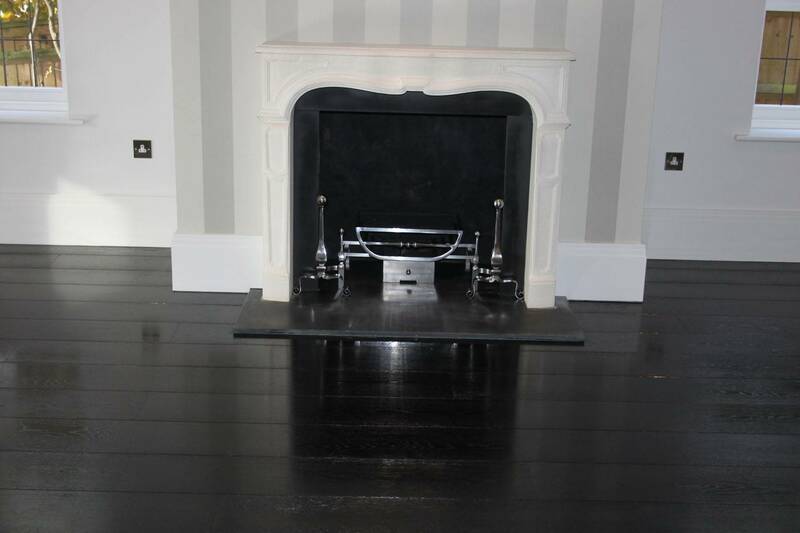 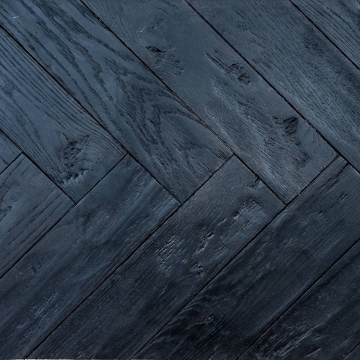 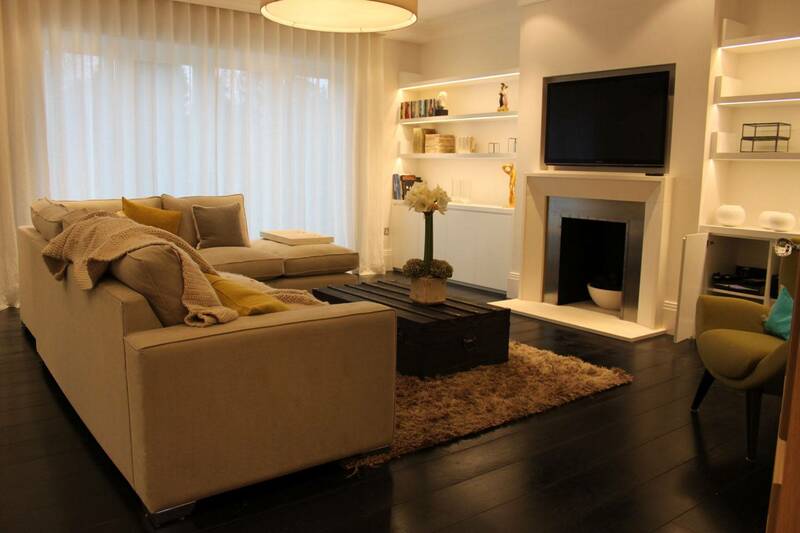 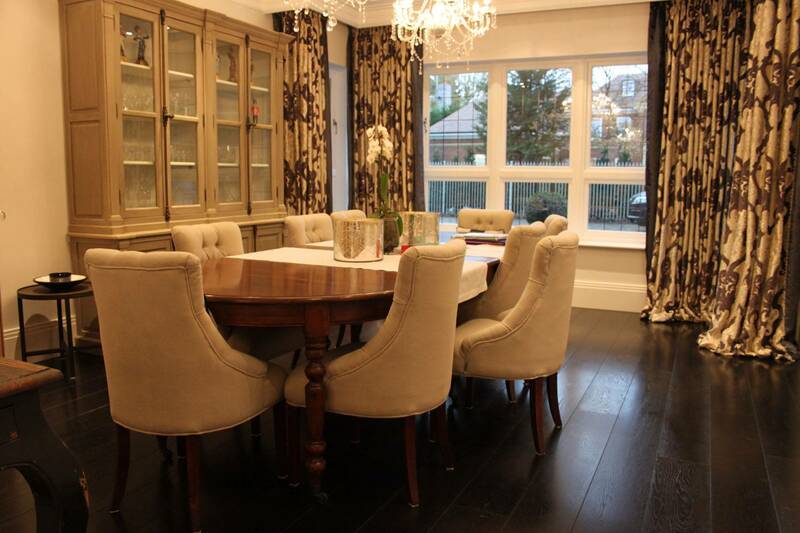 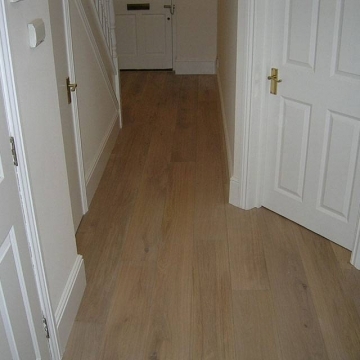 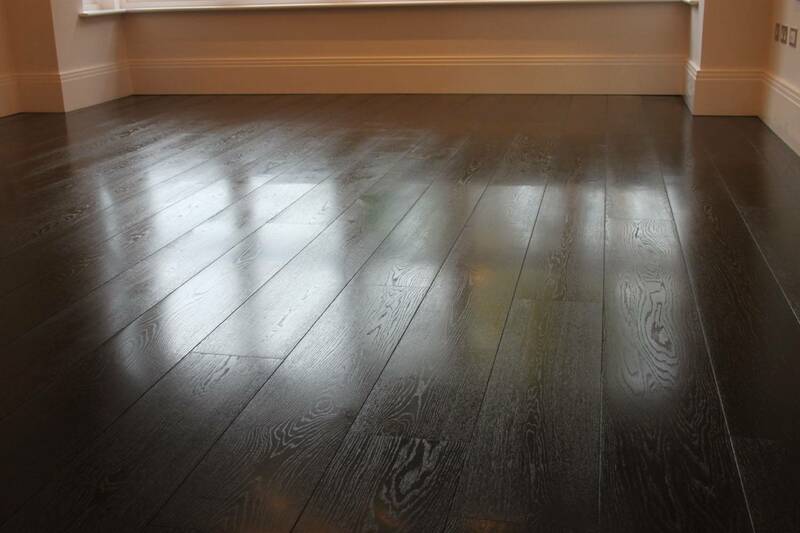 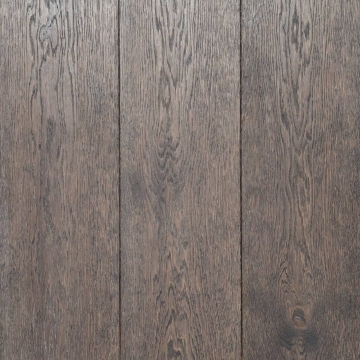 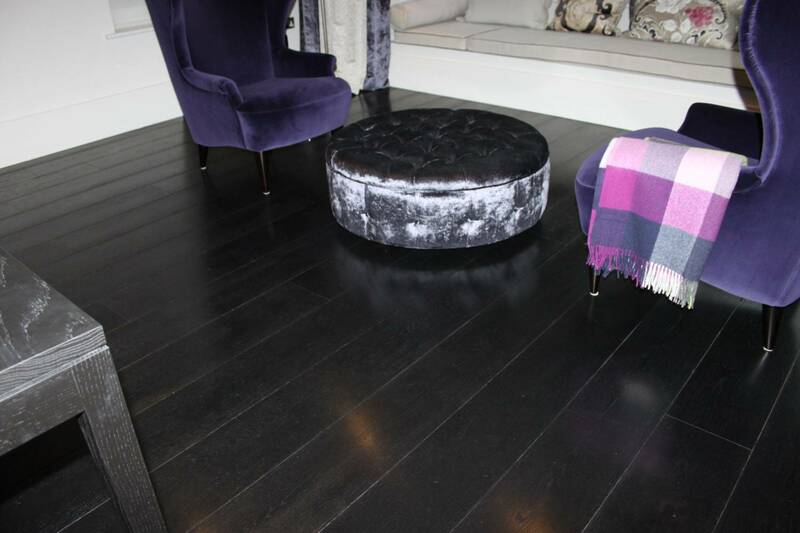 Find out more about Woodcraft Flooring.